Don (Spokane, United States) on 7 November 2018 in Plant & Nature. Sunflowers always have a determination about them . . " unstoppable " Way to be. 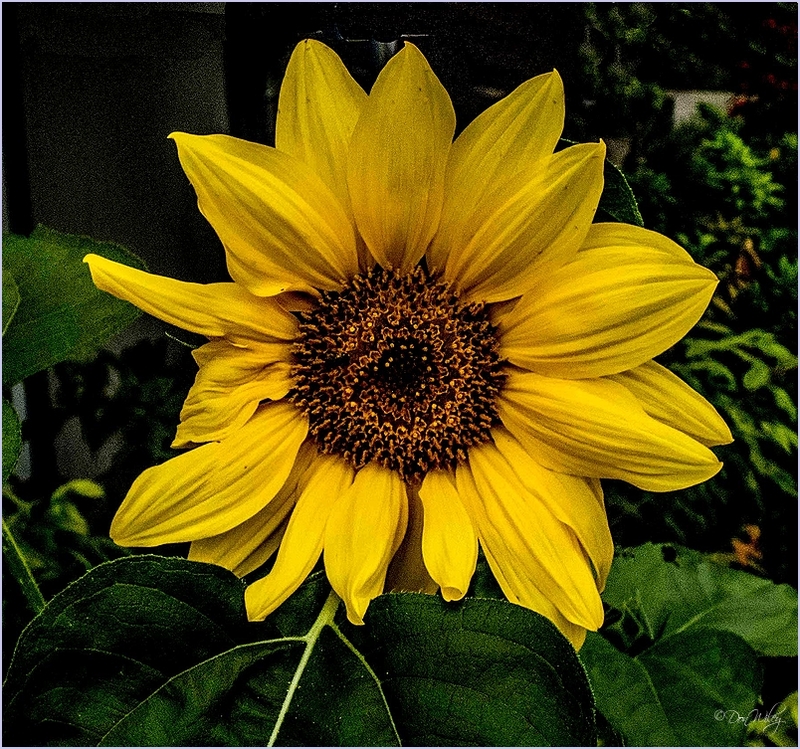 A very nice image of the sunflower. Superb color. Splendid color and I love the folds in the petals. What a happy image. Made me smille all over.